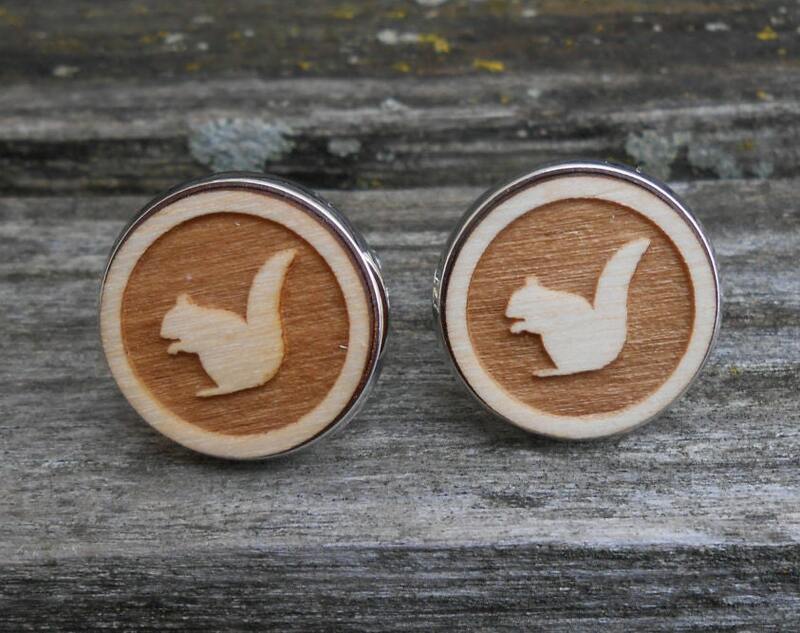 Squirrel Cufflinks. Choose Your Color. 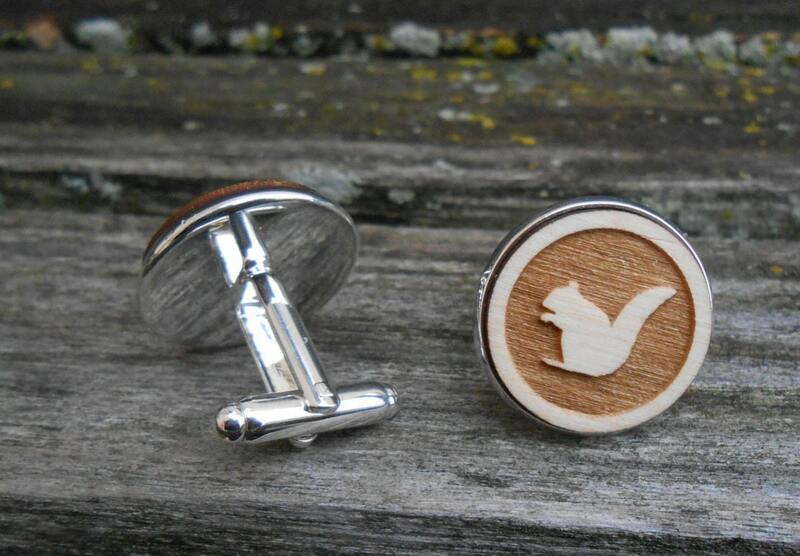 Gift For Dad, Groomsmen Gift, Outdoor Wedding, Rustic. 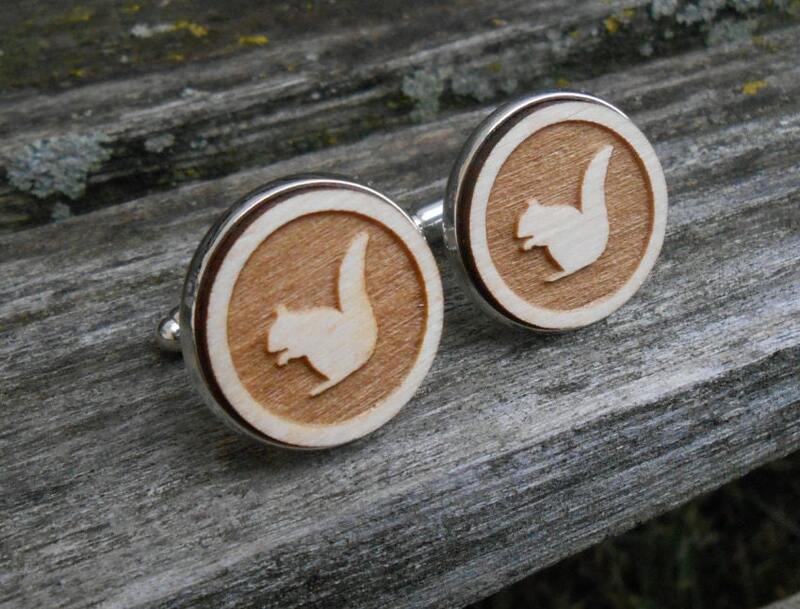 Laser Engraved. 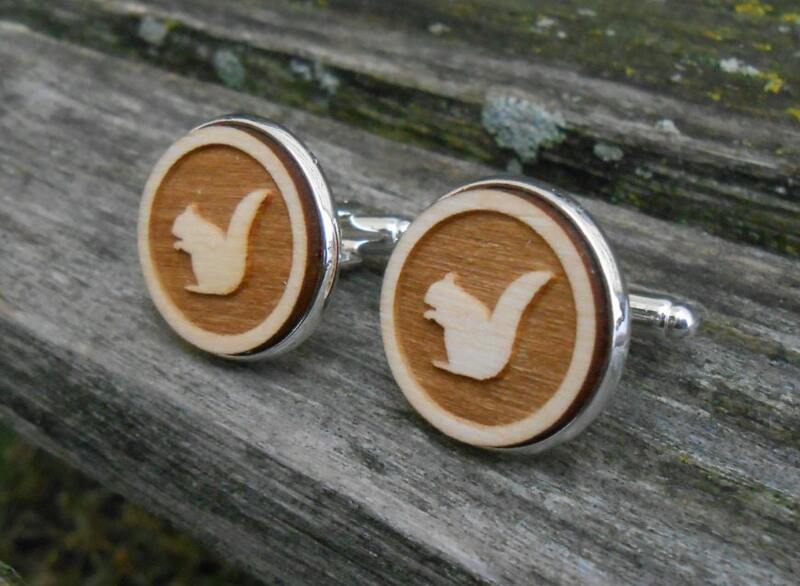 These cufflinks are perfect for a guy! 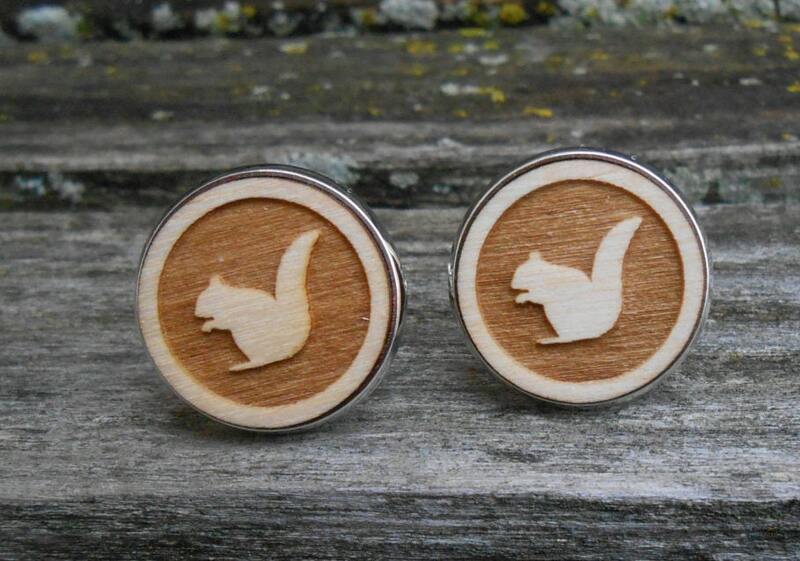 They are made from wood and each has a squirrel engraved on them. This listing is for one pair. 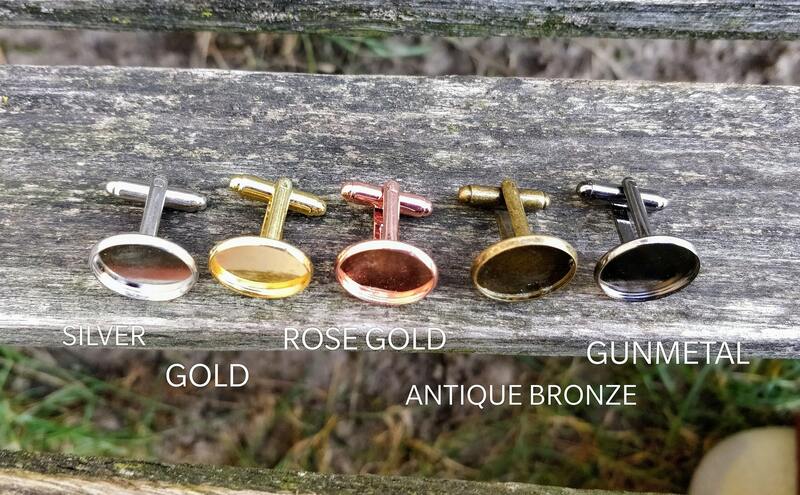 They measure 20mm and you can choose the color you want for the cufflink metal.